Multidisciplanary Senior Postdoctoral Researcher in IAL group of Prof. Hamprecht at Heidelberg Collaboratory for Image Processing (HCI). HCI is an ”Industry on Campus” project established in the context of the German Excellence Initiative jointly by the University of Heidelberg and Robert Bosch and other companies. 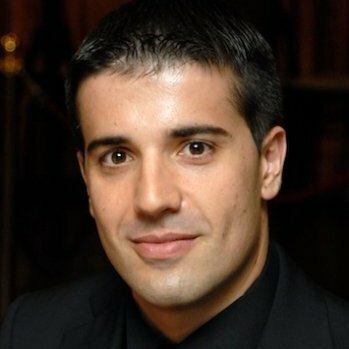 Researcher with more than 10 years of experience on Computer Vision, Machine Learning, Deep Learning, Multidimensional Image Analysis, Signal Processing, Data Analysis, Computer Science and Neuroscience. Experienced in EU FP7, DFG, and international research projects for both industry and academia. His current interests include Convolutional Coding, Sparse Coding, Non-convex optimization, Supervised Learning (Classification and Regression), Ensemble Methods, Big Data, Data Analysis, Probabilistic Graphical Models, Deep Learning, Unsupervised Learning, Neural Networks.